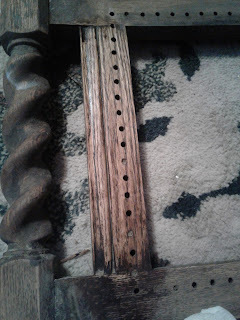 Any time an antique piece of furniture is painted there are many naysayers who are horrified. 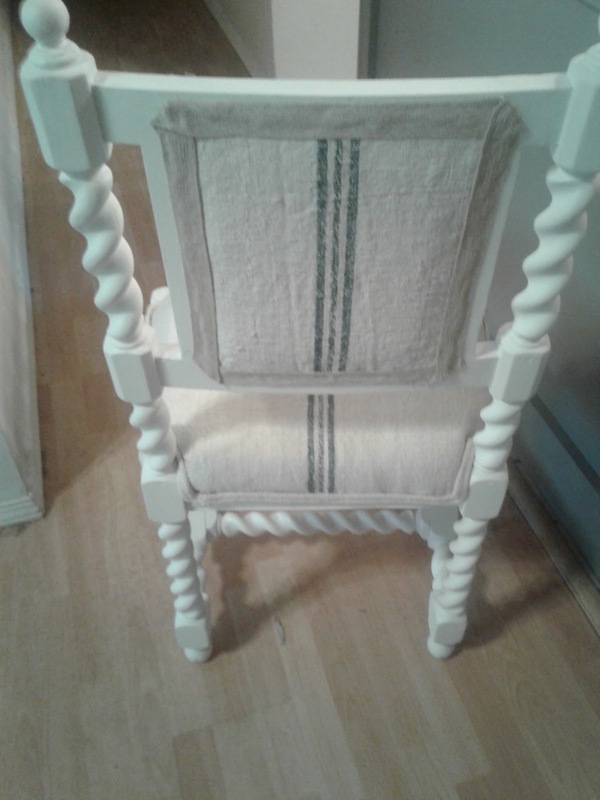 I believe this chair is from the turn of the century. 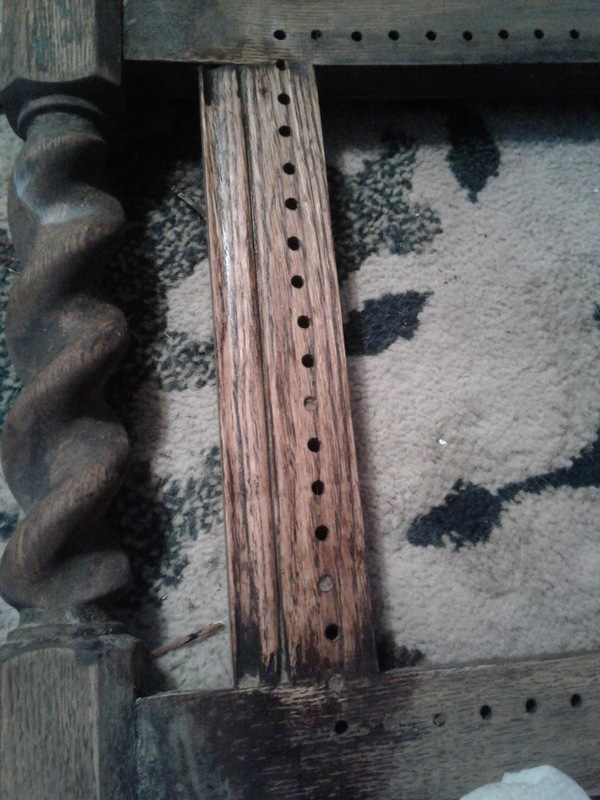 It does have screws in the braces underneath but I do not think they are original to the chair. Everywhere else the chair has pegs holding it together. This originally had a caned seat and back. 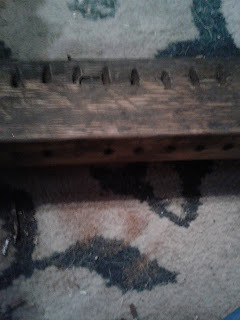 This is where we get into whether to try to restore a piece or would it be acceptable to change it. This is the condition of the caning and finish. To be honest it does not cover painting the piece. 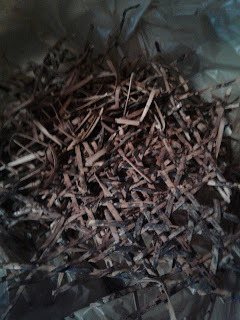 Most of us, though, will never encounter a craftsman made piece that is several hundred years old. The question is whether to let a very nice piece of furniture continue to rot away in a barn, or whether to turn it into something someone would want. This chair was painted with Rustoleum Chalked Paint in Linen. 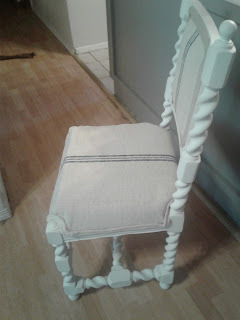 I replaced the cane with upholstery webbing, and foam. I wanted this to be a statement type piece. 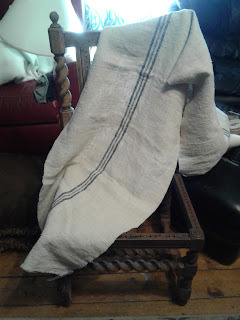 I used handwoven linen European grain sack fabric, 60 to 100 years old upholster it with. I made double welted piping to trim the seat but used a different type of trim for the seat back, because the double welt was too bulky. 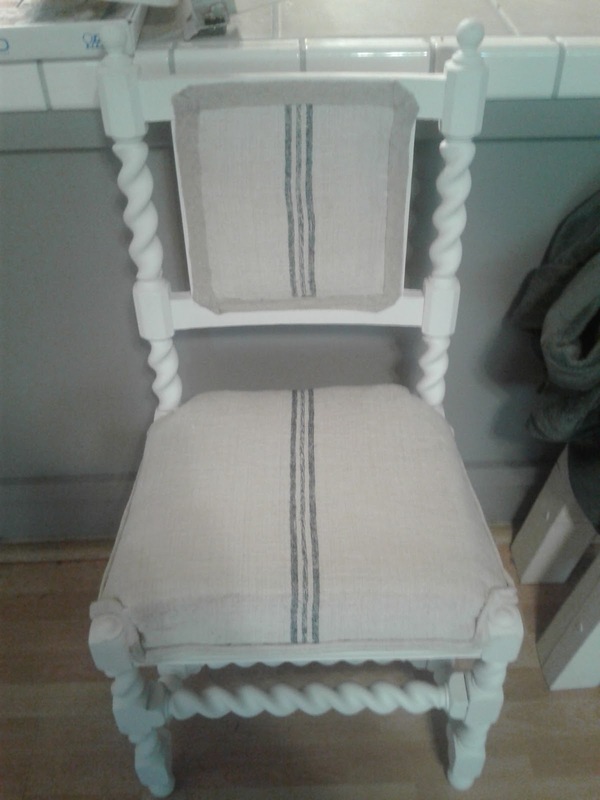 I feel like this lovely old Barley Twist chair has a crisp, clean, pretty new look. Thank you, Diana. Thanks for a great link up party!